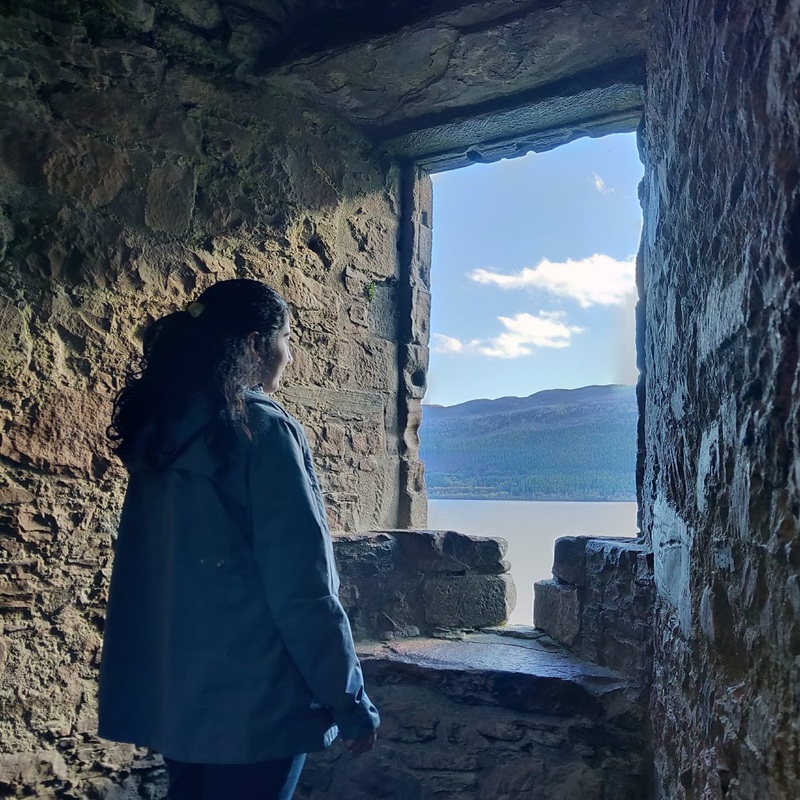 I am late in publishing this post, but better late than never. I am resuming to write after many months - but I really wanted to complete the SL series. So, this post is the next in series to cover my Sri Lanka trip. 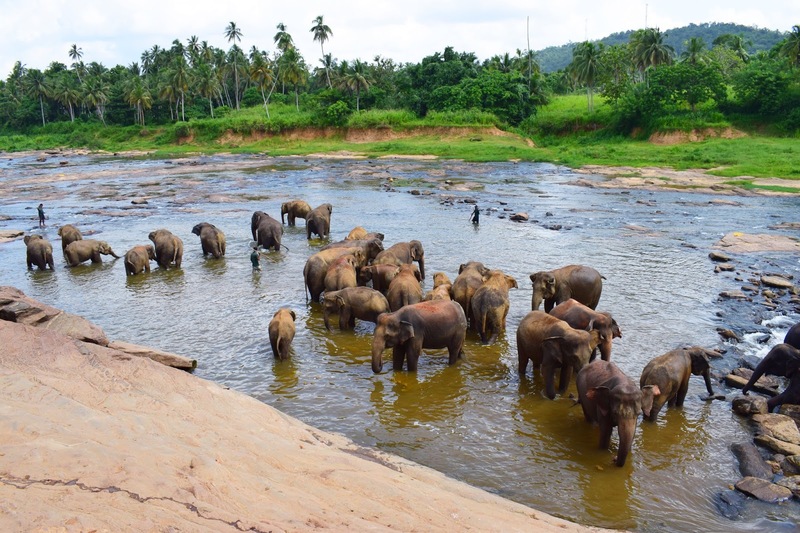 Pinnavala is an elephant orphanage which comes on the way from Bentota to Kandy. There were mixed reviews on tripadvisor, so were really unsure whether we should go or not. But we went ahead and we really enjoyed it. 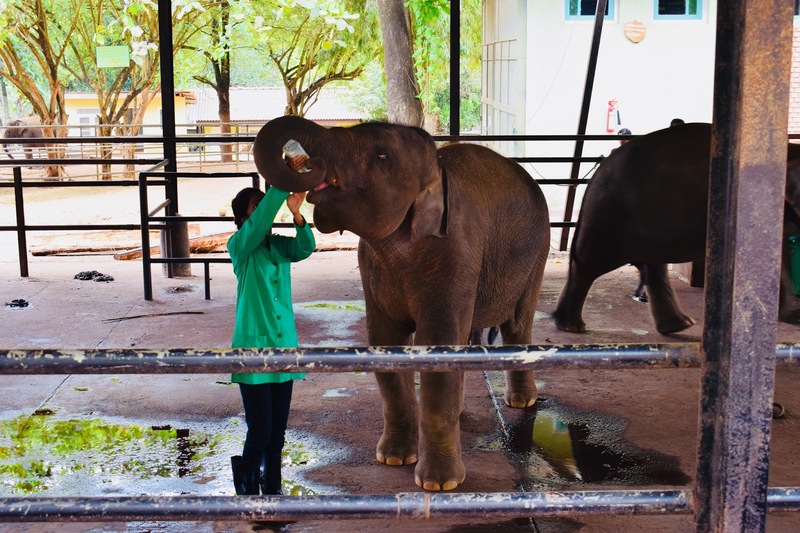 They say that it is an orphanage for elephants, baby elephants who get lost in the jungle, the take care of these elephants. The first day we landed in Colombo and spent the time on Bentota Beaches. It took around 3 hours to cover this - leave early from Bentota, the route is very smooth with Expressway. Pinnawala is en-route from Bentota to Kandy, so it is worth a stop-over and visit to this place. 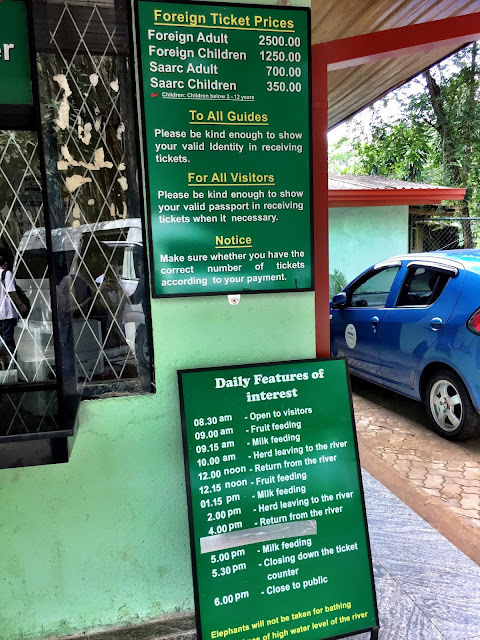 There are many Elephant orphanages you will see on the way - these are private elephant parks which charge a lot of money - so ask you driver to take you to the one supported by govt. When to go : I have attached here the timings for various activities, so please plan accordingly. We left at 9 AM and landed in Pinnawala by noon time. Sri Lanka has a hot weather,and this place is an entirely open one, so better to put on some sunscreen and carry a hat. I didn't have one, so my head started to spin in a few minutes. When we reached, it was milk time for baby elephants. Did not enjoy it that much - they brought some baby elephants walking in line, and fed them with milk bottles. This show ended in 15 mins, and then we roamed around the entire park. Soon, it was time for elephant bathing. This was one of the most fabulous sights. Bathing is done in the nearby river - Huge groups of these majestic beings are walked down the road and taken to the river. You will observe that they feel so free, as soon as they reach water, they start pooing. Some of the baby elephants just sleep in the water and enjoy it so much. But we need to be careful- the elephants are free and in huge numbers. 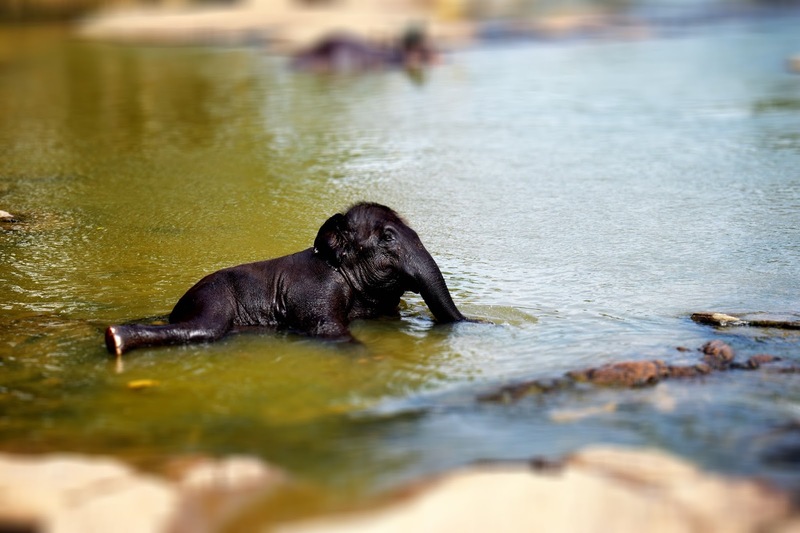 When i went to the river, I saw a young baby elephant splashing water, and I started to take his pictures. 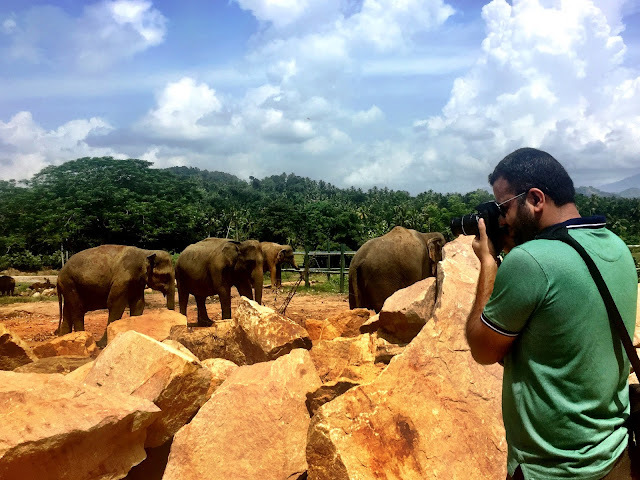 Suddenly a huge herd of big Elephants came from the back and I was helpless. I started screaming and had to hide under a big rock to save myself. So, keep yourself safe will be my advise. Entry charges are 700 Sri lankan rupees per adult for SAARC citizens. 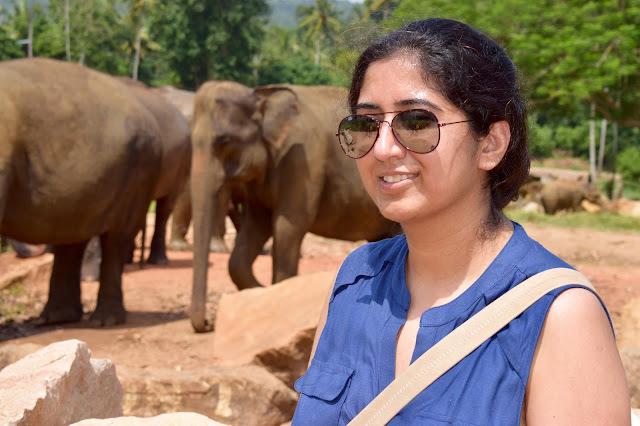 I really enjoyed going to Pinnawala and will advise you to not miss the elephant bathing, rest of it is average. Beautiful pics. Especially the one of little one.